Special conference rates are available at InterContinental Singapore. To book your accommodation, CLICK HERE. All reservations will be under guest individual account. The above rates are subject to 10% service charge and thereafter prevailing taxes, which are currently at 7%. 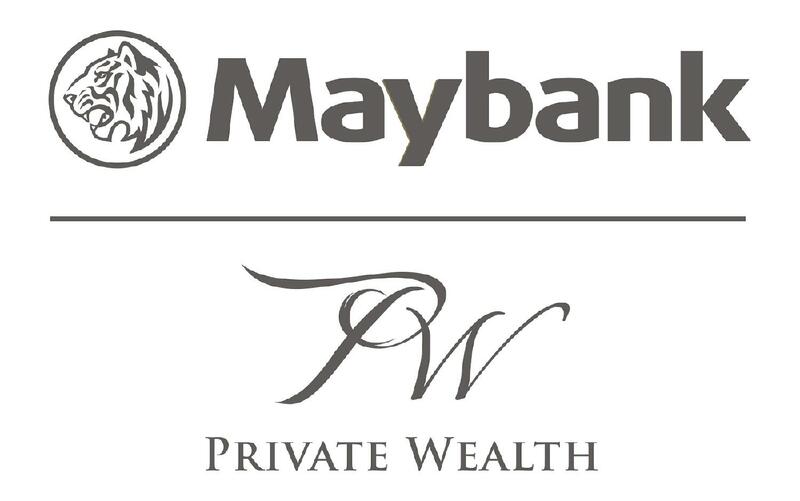 This Summit is endorsed by Malaysian Financial Planning Council (MFPC). Eligible attendees will be awarded 8 CPD hours.